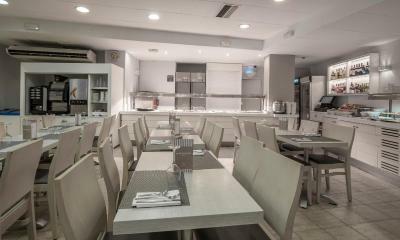 Lock in a great price for Hotel Rosamar Maxim - Adults Only (+18) – rated 8.5 by recent guests! Location excellent. Very clean, staff very helpful and BF was good. Overall very good. Staff was very helpful. Selection for breakfast was good. Location to beaches was great. Walk ability of the area was great. 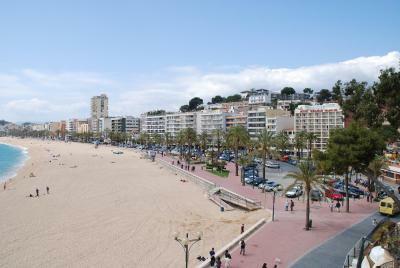 location is great - beach is 10m from the hotel, view from room balcony is amazing! Food is good. AC is working good, no problem with the heat. 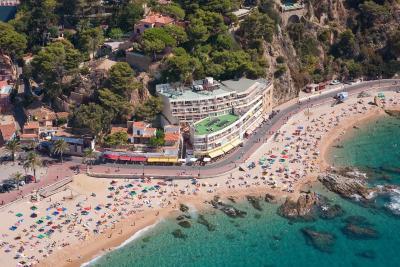 The location of the hotel is perfect, just a few steps from the sea. There is a huge terrace for the room with a perfect view, ideal for a night chill. The staff is nice an helpful. Some may find the available choices of food for breakfast and dinner low, but for me it was OK. They try to spice up the dinners with a national corner. I love that the staff is so great. When they found out that is our honeymoon they gave us a bottle a champaign and in another day they filled the floor with roses petals. We had one of the best experience. Very good restaurant, however, menu not always corresponded to what was at lunch/dinner. Very nice welcoming, which overshadowed other inconveniences. 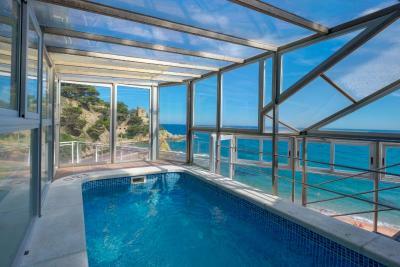 The best location in Lloret and one of the best in Costa Brava. 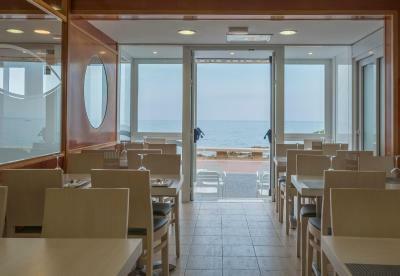 The views, the staff, the breakfast buffet with complimentary sparkling wine. Location was fantastic. It was clean and the staff were very nice. Hotel Rosamar Maxim - Adults Only (+18) This rating is a reflection of how the property compares to the industry standard when it comes to price, facilities and services available. It's based on a self-evaluation by the property. Use this rating to help choose your stay! 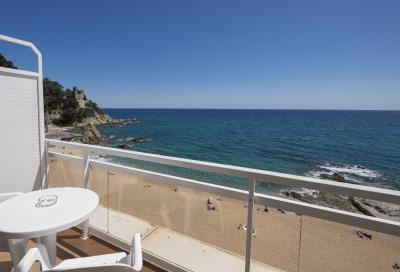 One of our top picks in Lloret de Mar.The Rosamar Maxim-Adults Only can be found on Lloret de Mar’s beach, with sea views from the rooms and the terrace. It has air conditioning and satellite TV. 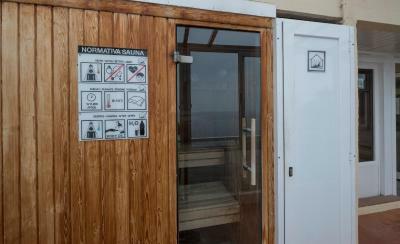 All of the Rosamar's rooms have a full bathroom, balcony, safe and telephone. 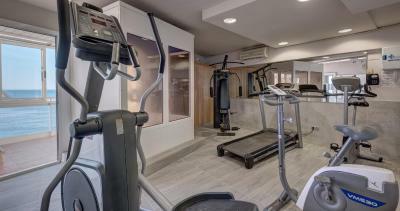 The hotel has a fitness and spa center, including an indoor swimming pool and a Turkish bath. 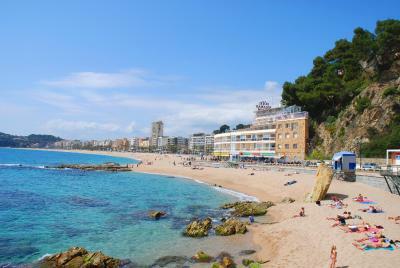 The surrounding area has many beaches and pine forests ideal for hiking and cycling. Girona Airport is 16 mi away. 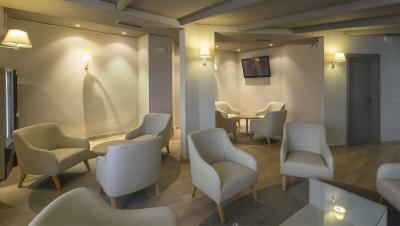 When would you like to stay at Hotel Rosamar Maxim - Adults Only (+18)? 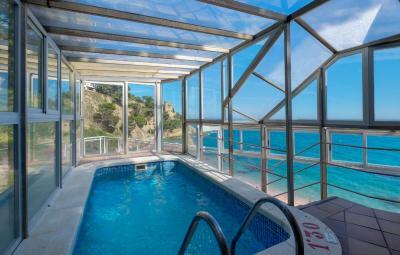 This air-conditioned room features a balcony with a sea view. 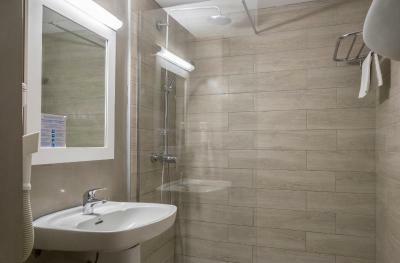 It comes with a mini fridge, telephone, free WiFi and flat-screen satellite TV. A safety deposit box is available to hire. There is a full bathroom with a hairdryer. This air-conditioned room has a mini fridge, satellite TV and telephone. A safety deposit box is available to hire. There is a full bathroom with a hairdryer. House Rules Hotel Rosamar Maxim - Adults Only (+18) takes special requests – add in the next step! 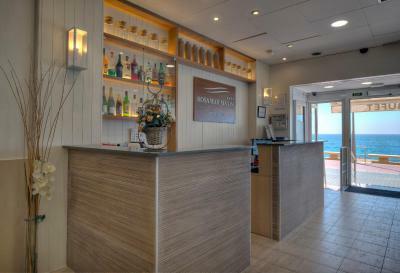 Hotel Rosamar Maxim - Adults Only (+18) accepts these cards and reserves the right to temporarily hold an amount prior to arrival. Drinks are not included in meal plans. 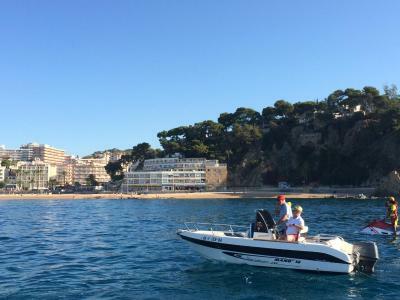 Amazing location and great staff! Beds were uncomfortable. I think it should be a 3 star. The room was only cleaned once had to as for towels. A bar area to chill would be nice. Bottom bedsheets were not fitted and came undone easily. The AC wasn't that effective and would help if balcony doors sealed the outside noise better. The room looks like it was done just to be made, with ventilation of the bathroom in the hallway near the cleaning room... also very noisy because of that, the walls are very thin, you could hear every morning the staff speaking loudly, beds unconfortable and the bed linen was never been changed for a week, just the towels. In conclusion, we could not rest on any day. I would not rate it as a 4 star hotel. The location, right on the beach, you could hear the waves. 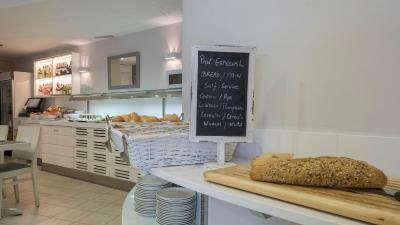 The staff at reception friendly. 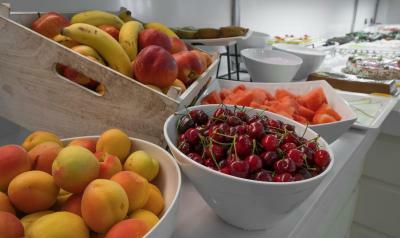 Food is fabulous, the best thing about this hotel. 1. During incheck they send us to another hotel for the first night, because our reserved room was not ready. 2. Kantine way too small, sometimes full and no free places to sit. 3. Ants everywhere, i've killed about 20 in my room during one week. 1. 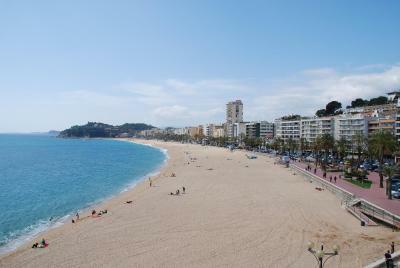 Best hotel location in Lloret De Mar, view for beach and castle. 2. Food - choice, quality. The hotel is dated, rooms are so small, Best location but lacks massively in other aspects. 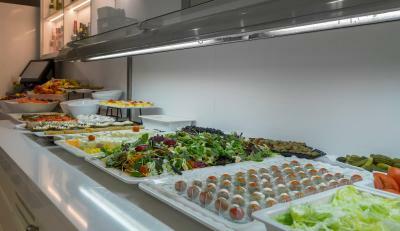 The food was very repetitive and seemed to cater for certain countries rather than for everyone.. It's wrong how you close the coffee machine at lunch and dinner.. The price is enough for this to be included. The view and location.. The lovely staff member helga bucher was so helpful and nice to us. She always spoke to us and made sure we had everything we needed. The hotel view was amazing..
La situation. La gentillesse du personnel. The flies are awful here they are all over the food ,plates ,tables the food has no covers on and the food when tried was cold .I do not recommend anyone pays for food in this restaurant the food selection was awful.